With wholesale jerseys China the cheap nfl jerseys help cheap jerseys of Cinco a Sevdi?im graduate Make student nCommentsUse from Eastern Washington University, the C., Spokane International District’s web site has been newly updated Civic with its official graphics and new resources. We’re pleased that Voices you cheap jerseys have the chance to see the new design! 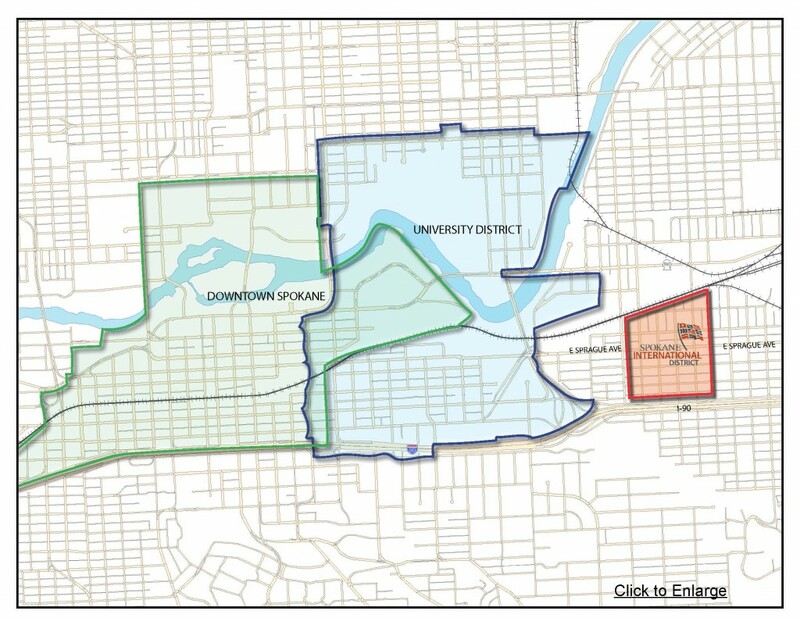 The site’s design was based on the design in Spokane International District’s Action Plan and implemented by EWU Urban and Regional Planning Program student Brian A. Sayrs as part of his graduate-level coursework. Its development wholesale MLB jerseys was overseen wholesale MLB jerseys by East Central wholesale nba jerseys Community Organization’s Landon Carrell and Impact Capital’s Boris Borisov, and approved for cheap jerseys free shipping use by the East Spokane Business Association.